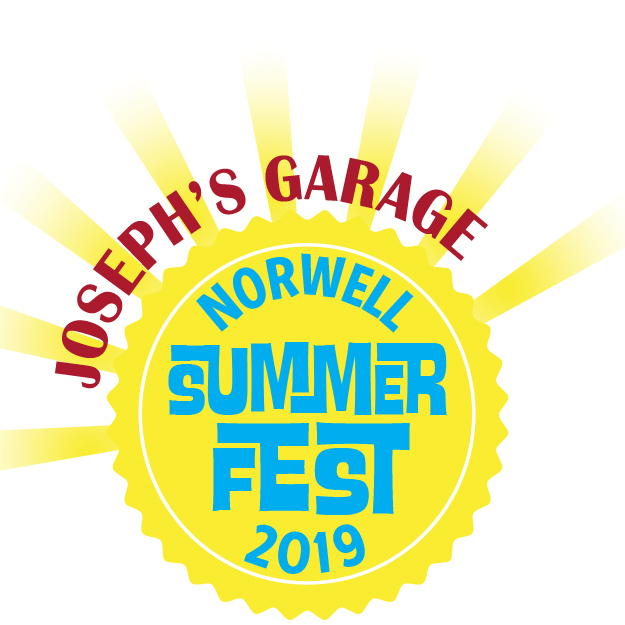 Norwell Summer Fest, in partnership with Friends of Norwell, is a free community event for all ages to celebrate Norwell and bring neighbors together. All funds raised by Norwell Summer Fest are used to pay for the expenses incurred by the festival, including all the entertainment, live bands, equipment hire, and much more. Your donation may be tax deductible, but please check with an accountant. Upon donation receipt, we will provide you with the tax identification number for our partner, Friends of Norwell, a 501(c)(3) nonprofit organization which comprises the Norwell Food Pantry, Kids-in-Need, and Holiday Adopt-a-Family. Please mail to: Norwell Summer Fest, PO Box 5042, Norwell, MA 02061. Want to do more? Check out Sponsorships.